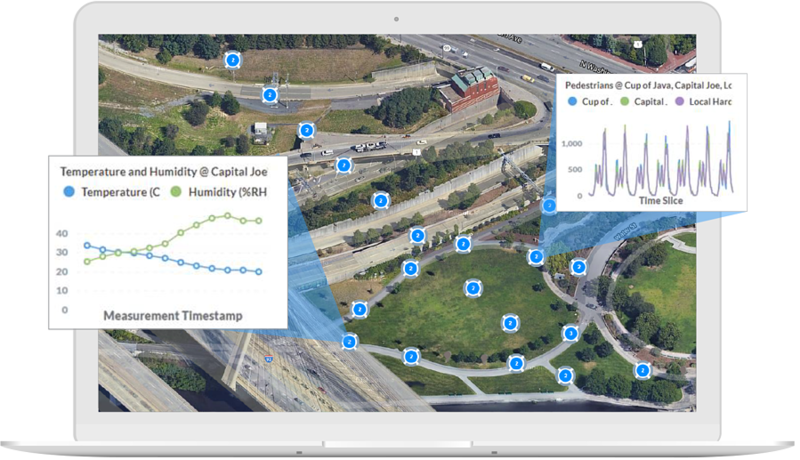 NearSky powers multi-sensor solutions, enabling you to collect, visualize, and act on real time data. Reduce energy usage and maintenance costs all while increasing the quality of lighting services. We work with them and other technology, distribution and service leaders to develop and deploy the smart city solutions you need. Smart Mobility? Regardless of Where, It’s Still About the Network!